Choosing the Right Permanent Makeup Artist. With a raise of the popularity of permanent makeup, many people decided to make it their career. Unfortunately, and it is not a secret, many of the “so called” permanent makeup specialists are not really as professional and educated as they say in their advertising. 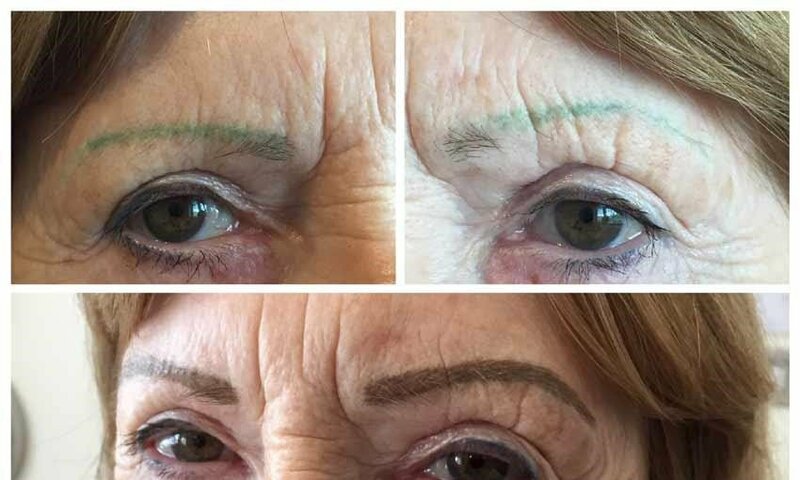 Despite the fact that permanent makeup does not last a whole life, it is still consider to be permanent and you will wear it for at least 3 years. That is why it is so important to do a good research on chosen specialist and this article will help you with it. You probably already saw the pictures of the bad permanent makeup artist’s works. Looks sad, right? 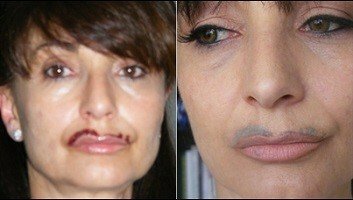 Supposedly, a good, credentialed permanent makeup technician is usually can correct the bad job, you will waste money, time and possibly will never achieve the result you wanted to get before you met a bad artist. Reviews (google, yelp, social media). Here is the rundown of common mistakes unprofessional permanent makeup artist can make. Cause: not knowing pigments and its properties, condition of the skin and its type, the area of the skin being tattooed. Cause: Understanding the symmetry, shape and balance. Risk of infection and other complications. Cause: not enough knowledge, experience, poor quality of instruments and materials. Although rare, this is still the most serious mistake a technician can make. Qualified Permanent makeup artist always making sure that everything is sterile, wear gloves and use expensive, good quality machine and needles because he knows that safety of the client is first. Unfortunately, because of such self-pronounced specialists, many consumers have fear and doubts of making a permanent makeup, but let me assure you- as soon as you find a qualified, experienced permanent makeup technician, you are in good hands. At the end, it is worth to mention that you may also find experienced and professional artists who travel around the world and make all permanent makeup procedures. Those specialists most likely will do a good job. The only disadvantage here is that most of them stay at certain location for a short period of time and the client cannot get a following touch up or get answers on the questions he might have. In this case, it is important to make sure that the artist will stay in the city long enough till the tattooed area is healed. Important to always keep in mind that there are much more talented permanent makeup specialists, than bad ones. All you need is just make a research before you go for a procedure. Eyebrow extensions are a hot new beauty trend, but are they worth the cost and time commitment?